You’ve heard about Dawn of Justice, but what about the dawn of the X-Force? 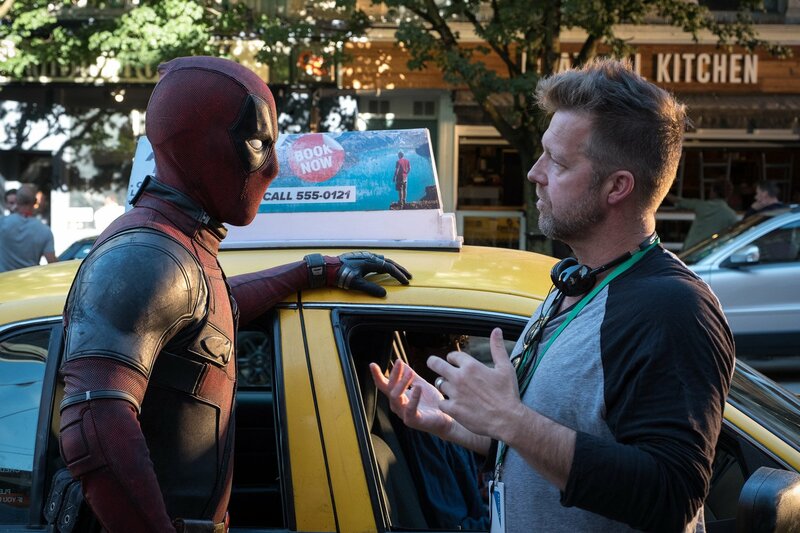 Granted, that’s not the official title of Fox and David Leitch’s Deadpool sequel (too derivative, we imagine), but considering how Wade Wilson is about to assemble a posse of superpowered mutants, each more bizarre and quirky than the last, ‘Deadpool 2: Dawn of the X-Force’ would be a pretty apt title for what is undoubtedly the second must-see comic book movie of 2018 after Avengers: Infinity War. 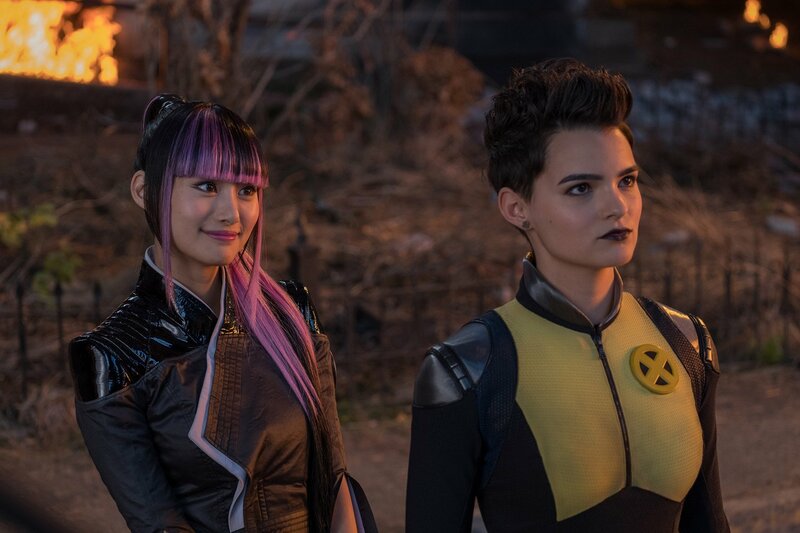 But of course, this is just the beginning of the aforementioned team, as the upcoming sequel will likely act as something of a springboard as Fox begins to expand its mutant universe. 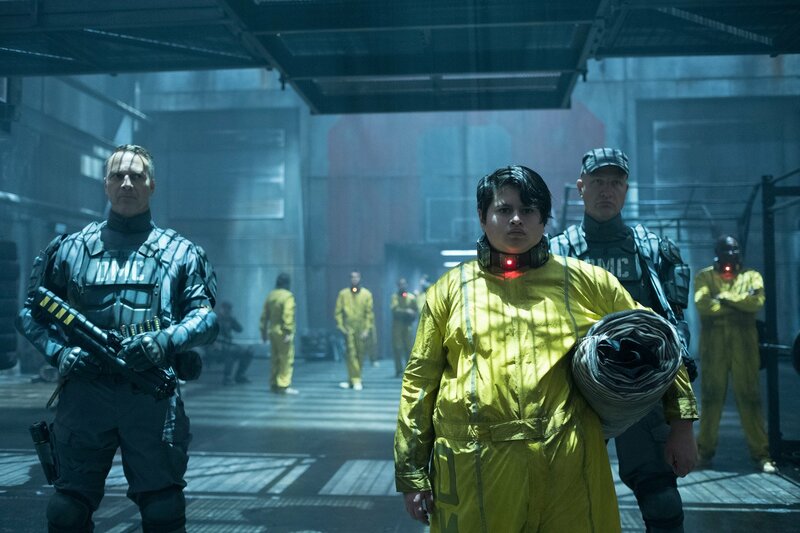 An expansion that will, of course, include, Drew Goddard’s X-Force. Pre-production is just now getting underway on the ensemble movie ahead of its October start date, by which point Goddard and his team will be directing a “Black Ops force of down and dirty mutant warriors who are far more ruthless than their X-Men counterparts.” Yikes. Beyond that, details are scarce, but given that the X-Force comics originally included characters like Warpath, Colossus, Boom Boom, Shatterstar, Feral, Wolverine, X-23, Archangel, Psylocke and Fantomex, there’s really no telling who Goddard plans to use once the wheels begin turning. 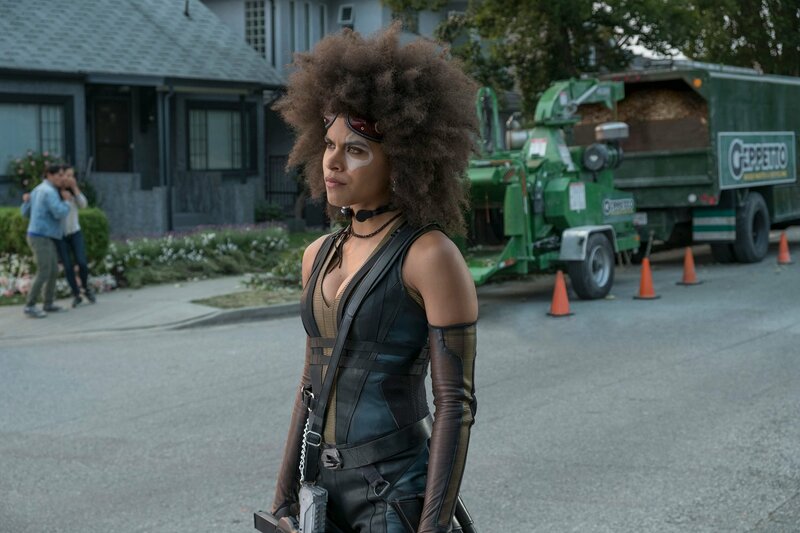 Echoing that thought is producer Simon Kinberg, who revealed to EW that they’ve yet to really determine the roster for the pic – aside from Domino and Cable, of course. 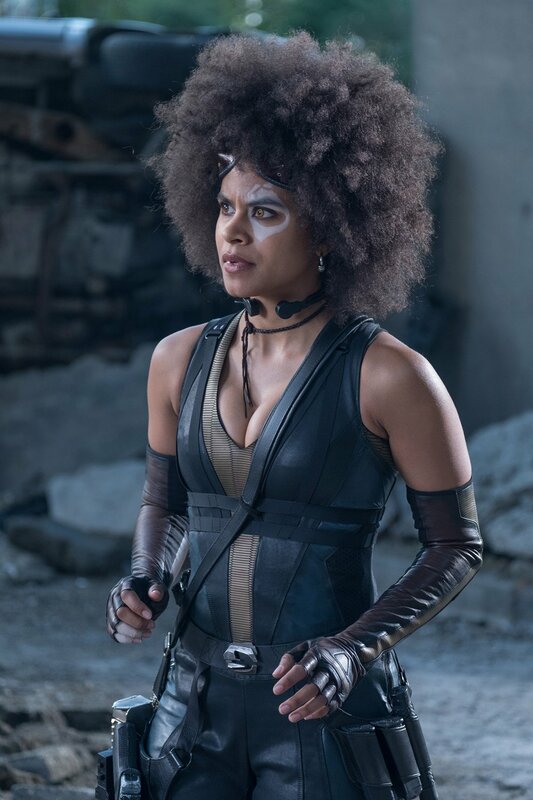 With Deadpool 2 scheduled for release on May 18th, it shouldn’t be too much longer before have some concrete intel pertaining to X-Force – you know, beyond the fact that Ryan Reynolds, Josh Brolin and Zazie Beetz are all locked in to return. 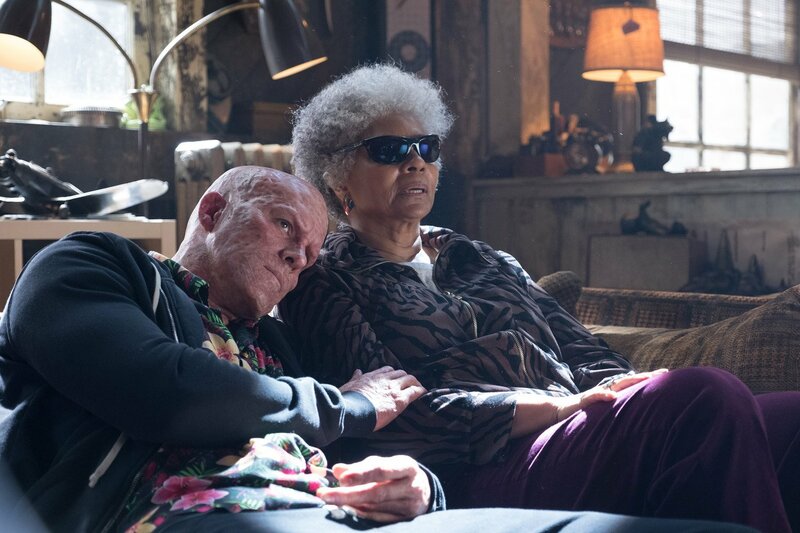 Still, it’s clear that Fox has big plans for the movie and with how everything’s beginning to shape up, we’re very excited to see where it goes from here.